"ParkNOW? 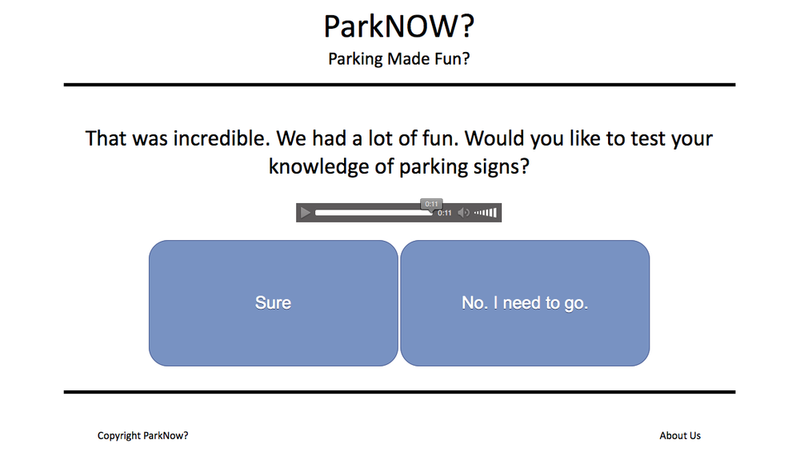 revolutionizes the way you park in DC. 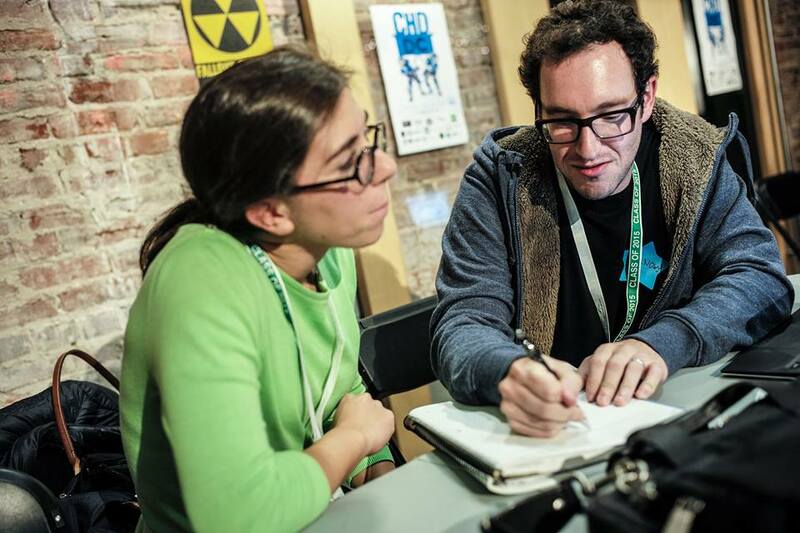 Through an intimate discussion, you can quickly determine whether you are going to receive a ticket where you have parked. 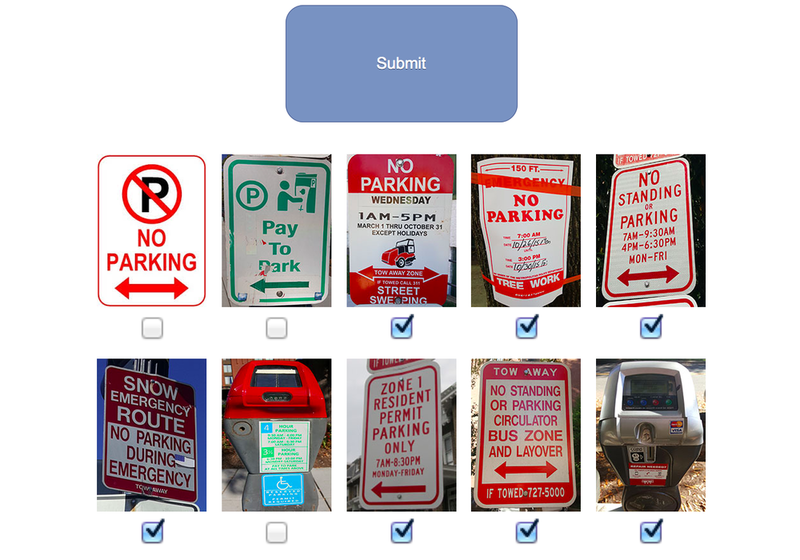 Whenever you have found yourself parked in DC, fire up this site to guide you through the murky DC parking restrictions. It's a guaranteed feel good affair. And the pleasure doesn't stop there. 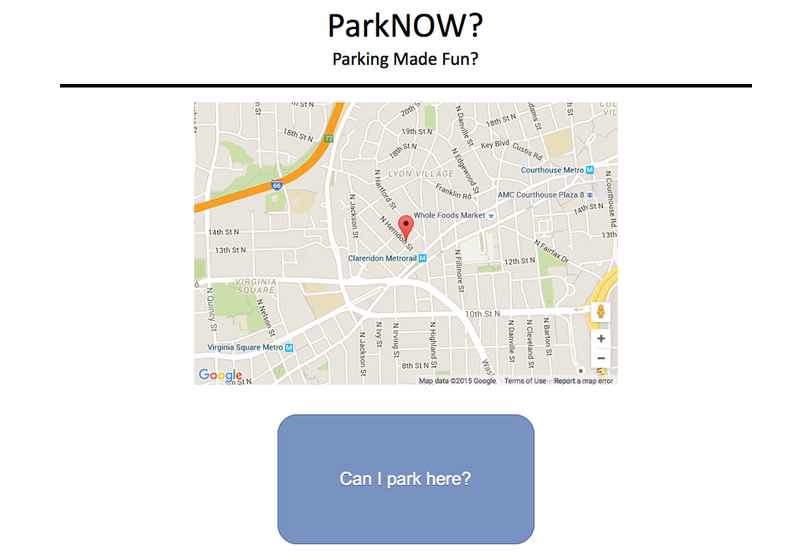 After you have established the parking rules, play a deeply engaging parking game where you determine whether or not you can park. "